The total transaction size will be for about INR 700 Cr ($102.3 Mn) of which the initial business transfer is INR 230 Cr. The rest of the outlay will be invested in growth and expansion, Reliance said. With the deal, Reliance Jio is looking to leverage Haptik’s capabilities across various devices and touch points in the consumer’s journey. 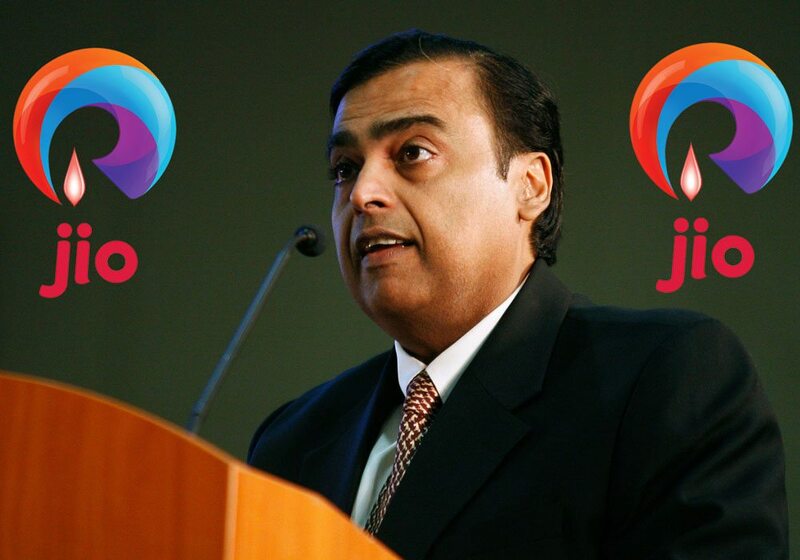 Reliance said that the investment focus is on the enhancement and expansion of the platform, with an addressable market opportunity of over 1 Bn users in India. This partnership will also give a boost to Haptik’ s existing enterprise grade business, with the company continuing to build innovative AI solutions for corporates globally. The company has worked with over 50 brands such as Samsung, Future Group, OYO and KFC. The company expanded to the US in 2018 and the UK in 2019. According to filings accessed by Inc42, in FY18 Haptik reported a total revenue of INR 4.58 Cr (189% increase from FY17) and expense of INR 27.85 Cr (10% drop from FY17). Its net losses for FY18 stand at INR 22.54 Cr. With Reliance’s new found interest in fintech, ecommerce and retail, which are currently the fastest growing sectors of the Indian economy, the company’s latest move shows that it is now fully prepared to takeover the Indian internet.